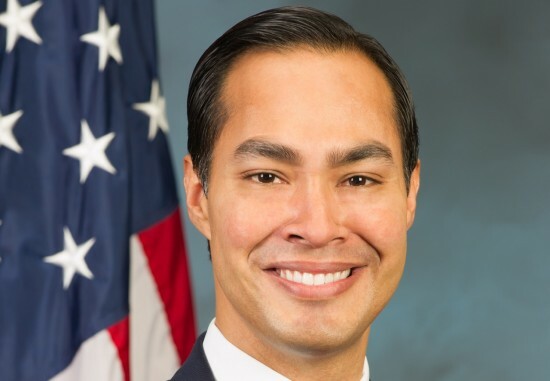 Julian Castro, the United States Secretary of Housing and Urban Development, has been announced as the keynote speaker for the third annual IDEAS CITY festival in New York. 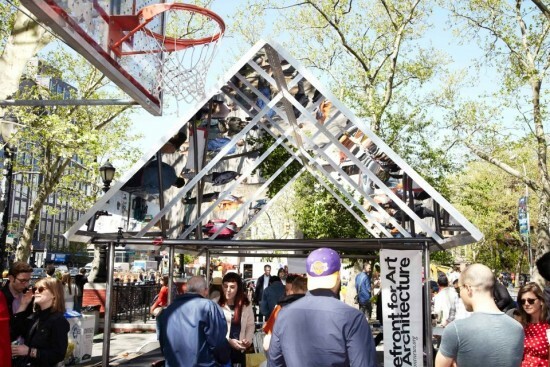 IDEAS CITY is a biennial street fair that “explores the future of cities with culture as a driving force.” It will launch its third annual rendition on May 28th–30th on the Bowery. Castro will address this year’s theme of “The Invisible City,” highlighting the parts of the city that go unseen, or the forces that are driving change that are not always easy to map. This year’s festival promises to be an energetic follow-up to the previous years under the direction of Joseph Grima, who has been involved in no less than three Biennials in the last year, including Chicago’s Architecture Biennial and Biennale Interieur in Belgium. IDEAS CITY is also a partnership of The New Museum (Founder), The Architectural League of New York, Bowery Poetry Club, The Cooper Union, Storefront for Art & Architecture, The Drawing Center.